The level of technology that our engineers use allows them to find leaks anywhere on your property – even if they’re buried several feet underground. 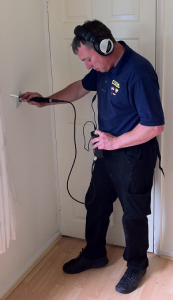 Our advanced approach to leak detection means that our teams can operate with the bare minimum of disruption to your life. And because our engineers work in such a time efficient way it means we can pass that on to our customers by providing excellent pricing for our service. 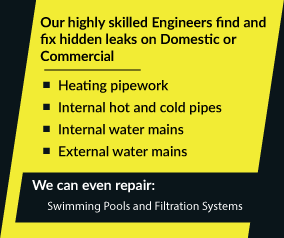 ADI can help find your leak regardless of where you live in the United Kingdom though. Professional help is only a call away so why not call us now on 08007313843 to discuss how we can help you?